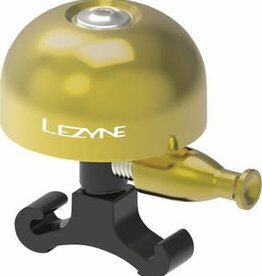 Lezyne's mission is simple: create accessories that are exquisitely designed, intelligently engineered and functionally complete. 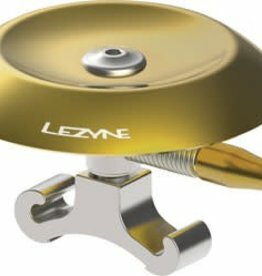 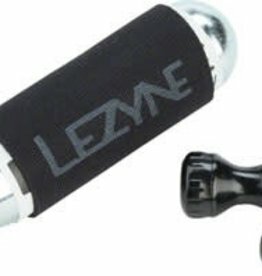 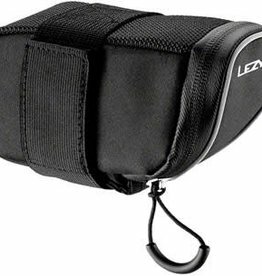 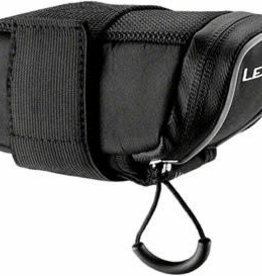 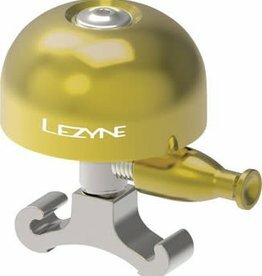 Since 2007, Lezyne has established itself as the premier bicycle accessories brand, thanks to its products' mind-blowing designs. 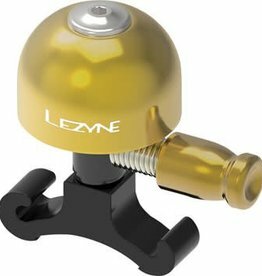 Nominated for design awards at Eurobike with its existing product line and trailblazing their designs for upcoming products, Lezyne makes even the most pragmatic of cyclists begging for more.